Project Description: I am currently writing the entire soundtrack to this audio drama. 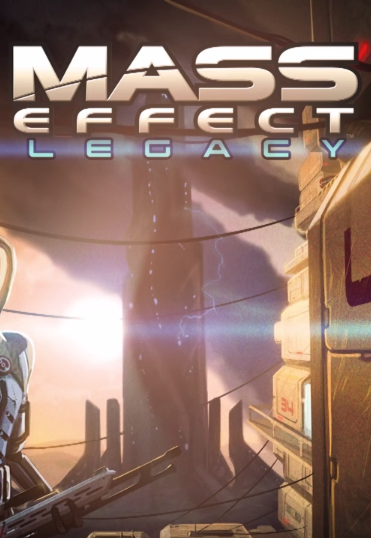 Mass Effect: Legacy is a Mass Effect fan made audio drama, Each individual episode will feature a different cast of characters at varying points within the Mass Effect timeline and universe. The pilot episode follows the story of Kenri Leravan, a Staff Sergeant in the 26th Armiger Legion, during the later stages of the 2186 Reaper Invasion War.